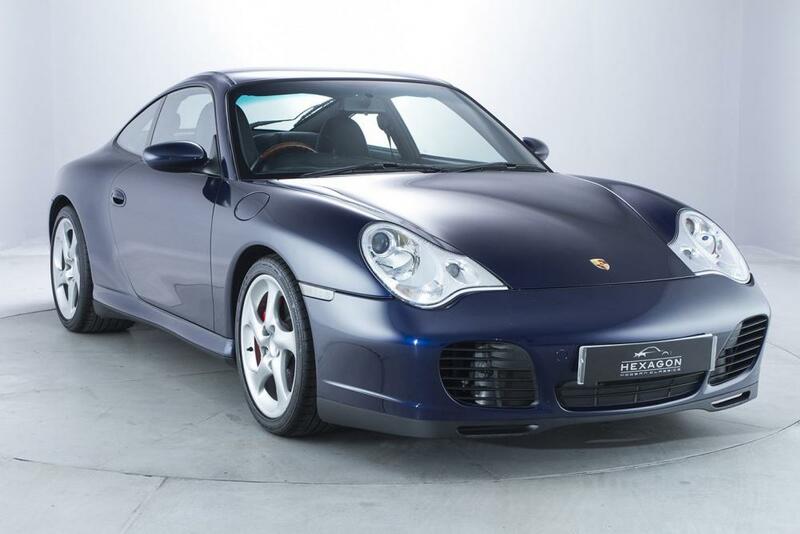 Metallic Lapis Blue with 911 light maple burr wood package and Black Full leather interior. The condition is commensurate with the amazingly low mileage – possibly the best example in existence. We welcome any inspection on this car – you will not be disappointed.